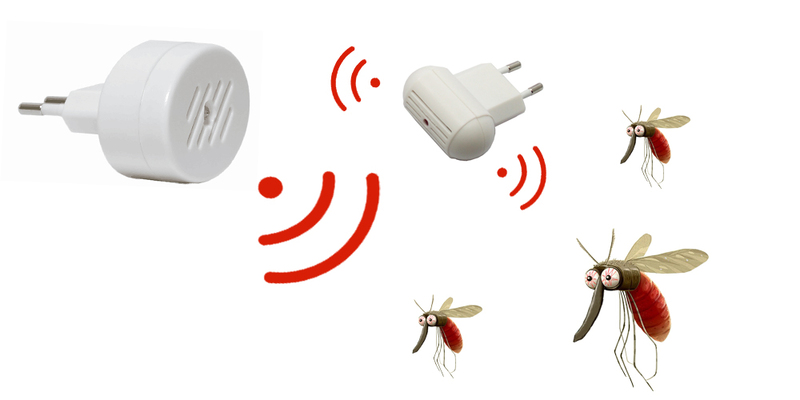 Product categories of Mosquito Repeller, we are specialized manufacturers from China, Mosquito Repeller, Ultrasonic Spider Repellent suppliers/factory, wholesale high-quality products of Cockroach Ultrasonic Repellent R & D and manufacturing, we have the perfect after-sales service and technical support. Look forward to your cooperation! This powerful Mosquito Repeller is of technology and quality. It will be widely utilized in the family, warehouse, shops, hotels, hospitals, offices, rooms, gardens, hotels, grain depot, etc. This mosquito repeller is primarily emits ultrasonic waves of constantly dynamical ultrasonic Signals to repel rats, mice, little rodents, mosquitoes, Cockroach, ants, spiders, fleas and plenty of different insects. New ultrasonic mosquito Repellent with technology and quality. It provides you with associate implausibly economical, economical, eco-friendly and safe methodology of persecutor management. The inaudible that sent out from this machine is much away from hearing a spread of human , they'll not do hurt to humans and pets, additionally won't have an impact on house machine. Safety and surroundings protected, smell-less and flavorless, teeny-weeny used energy (Total power< one W )and with advance electron technology Compact in size, light, and moveable. No toxic, no Poisons, no pesticides, no mess, no pollution easy, environmental friendly, gas friendly.